Midlife is a time of transitions, some welcome and others not so welcome. Thankfully, the Bible provides principles and guidance for dealing with difficult times--midlife included. In these studies, you'll tap into that wisdom and learn how you can experience God's grace today and move forward with confidence. Whether you're struggling with the challenges of the present, mired down by mistakes in your past, or excited about the prospects of the future, you'll benefit from these important questions and life-enhancing answers for "Women at Midlife. 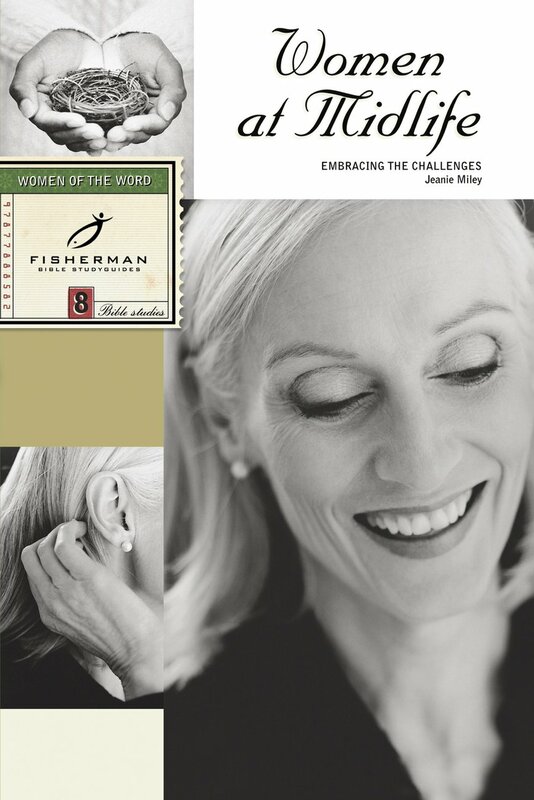 Women At Midlife by Jeanie Miley was published by Waterbrook Multnomah in June 2001 and is our 41808th best seller. The ISBN for Women At Midlife is 9780877888581. Be the first to review Women At Midlife! Got a question? No problem! Just click here to ask us about Women At Midlife.